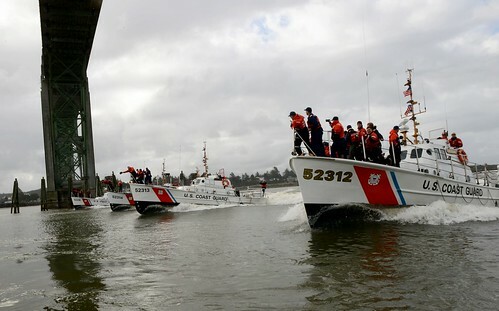 Home Posts Tagged "Cutter Sherman"
COAST GUARD ISLAND, ALAMEDA, Calif. – Coast Guard Capt. 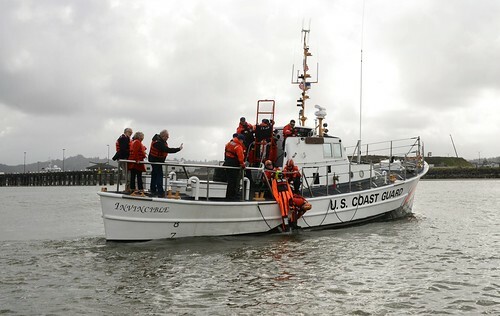 Michael Haycock will relieve Capt. 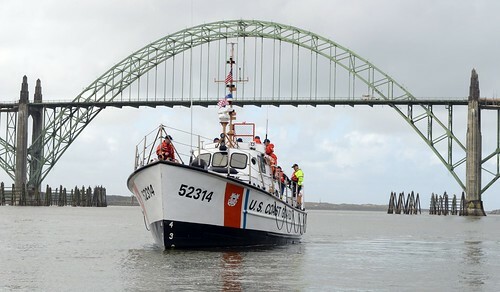 Matt Bliven as commanding officer of the Coast Guard Cutter Sherman, during a change of command ceremony here at 10 a.m. tomorrow. 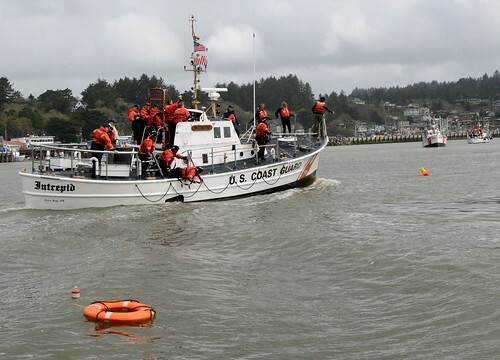 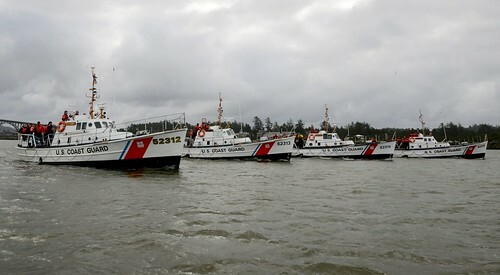 ALAMEDA, Calif. – The Coast Guard Cutter Sherman, based at Coast Guard Island here, is scheduled to arrive home just in time for the holidays, Tuesday, after a two-month patrol to Alaska. 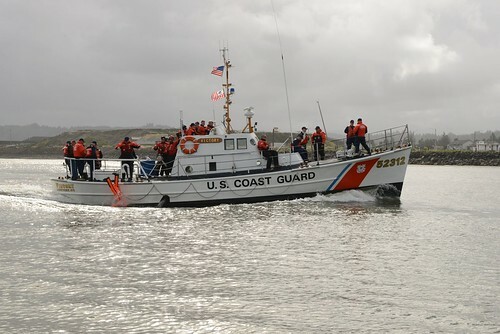 Aboard the Coast Guard Cutter Sherman, Bering Sea – A boarding team departs from the Sherman to conduct a safety equipment inspection on board a fishing vessel. 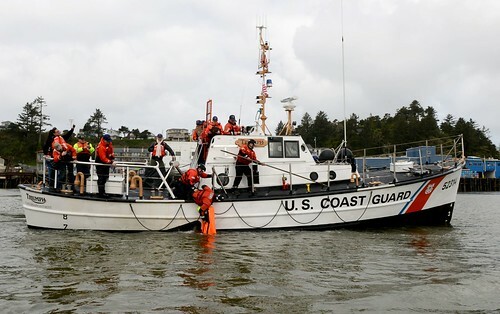 A boarding team from the Coast Guard Cutter Sherman conducts a safety inspection on a fishing vessel in the Bering Sea.